When planning excursions around festivals that happen annually in the south, keep Johnston County’s towns in mind. Johnston County is conveniently located where I-95, I-40, and Highway 70 come together just 30 minutes east of Raleigh, in the center of North Carolina. It is a fun and affordable destination with long-standing, unique events throughout the year. For a current listing of events in Johnston County through-out the year visit www.johnstoncountync.org/events. Bentonville Battlefield Anniversary Event: March 16 – To mark the 154th anniversary of the Battle of Bentonville, visit this state historic site for a day of themed programs. This year participants can learn about Civil War medical practices and how they revolutionized battlefield medicine. Visit the Harper House and a modern field hospital to see the advancements in the treatment of wounded soldiers. Beach Fest: April 27 – This year’s show marks the 6th year of beach music celebration at The Farm venue in Selma, NC. Past acts have been notables that includes Jim Quick & Coastline, The Embers, Band of Oz, and Chairmen of the Board. Strawberry Festival: April 27 – An all-day celebration for the Greater-Cleveland community focused on family fun and entertainment including a classic car show, face painting, activities for the kids, lots of food, and of course, strawberries from local farms across the county! Ham & Yam Festival: May 4 – Taking place in Downtown Smithfield the first Saturday in May every year, the Ham & Yam Festival is packed with ham biscuits, barbeque pork, and sweet potatoes. There will be arts, crafts, kid’s activities, live entertainment, a pig cooking contest, and piglet racing. 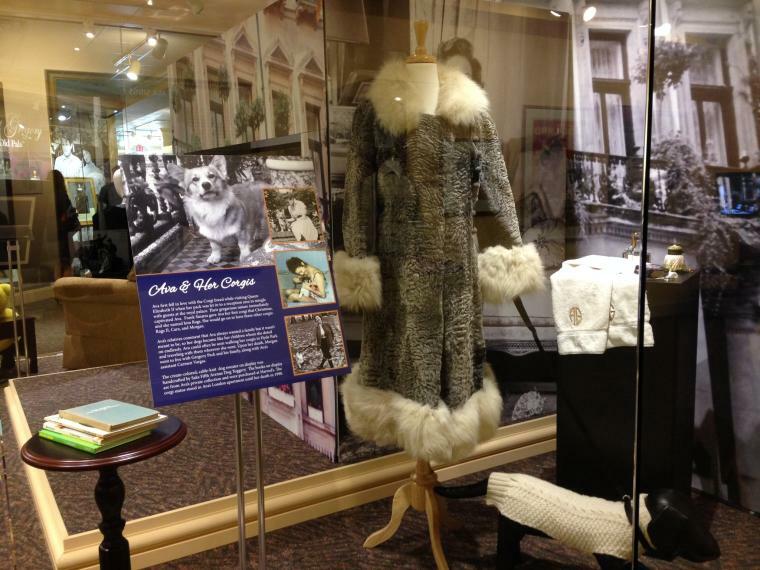 Ava Gardner Festival: May 31 and June 1 – This year we welcome the return of the popular Ava Gardner Festival to Downtown Smithfield. The festival includes a brand-new exhibit opening, movie screenings, guided heritage tours, and more! 301 Endless Yard Sale: June 14-15 – Johnston County and its towns along US 301 will host the seventh annual “Endless Yard Sale” which takes place annually the third weekend of June. 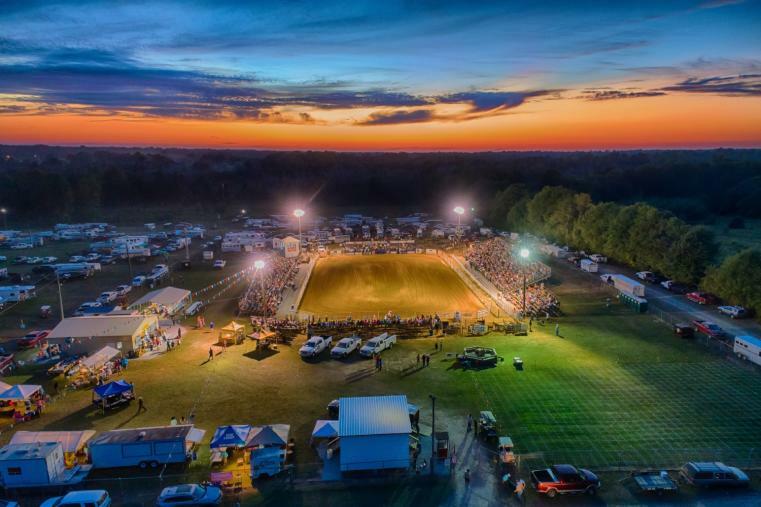 The communities will join together with deals, antiques, collectibles, and more along a 100-mile stretch of highway between Roanoke Rapids and Dunn, NC. State Singing Convention: June 21-23 – The oldest Southern gospel convention in the nation happens at the Singing Grove in Benson. It includes three days of gospel music competition including amateur duets, trios, quartets, choirs, and family groups. Benson Mule Days: September 26-29 – The 4th Saturday of September has been home to Benson’s Mule Days festival for 70 years now. This four-day family-fun festival is packed with mule competition events, rodeos, carnival rides, arts and crafts, street dances, and concerts. It also boasts the largest parade in North Carolina! 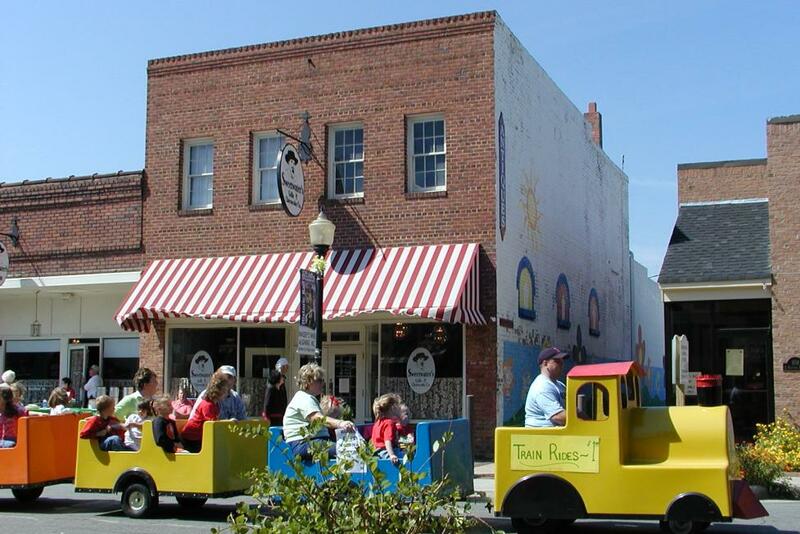 Railroad Days Festival: October 5 – Join the fun in Uptown Selma as the town celebrates its rail heritage every year the first Saturday in October. The annual event will offer its regular fare, including live entertainment, vendors, food, rides, a parade and 5K run. Four Oaks Acorn Festival: October 12 - is a great, family-fun event including children&apos;s activities, live entertainment, vendor fair, antique car and tractor show, barbecue competition, and more. 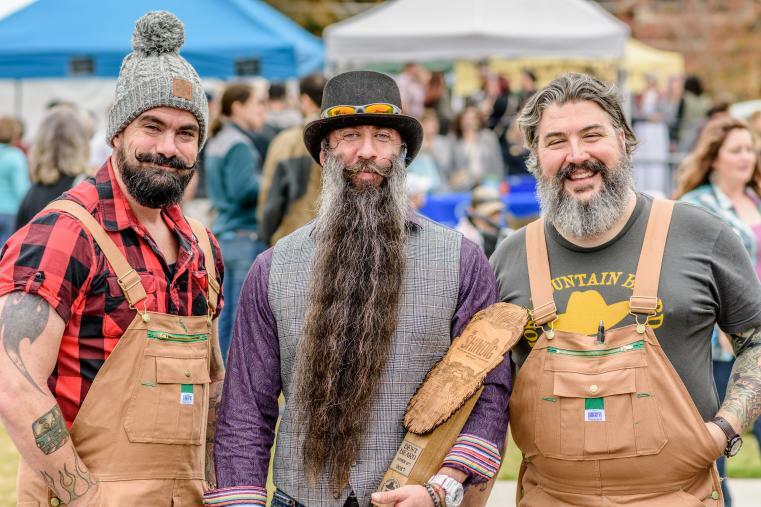 Clayton Harvest Festival: October 31 through November 3 – With roots dating back to 1951, the award-winning Clayton Chamber of Commerce’s Clayton Harvest Festival is one of the largest festivals in Johnston County. It includes a midway with fair rides, games, and food, Clayton Idol singing competition, Clayton’s largest vendor fair, Squealin’ on the Square barbecue contest, a Military Crossroads featuring military demonstrations, a classic car show, tractor show, and bike show, as well as local performances, and a Latin American Festival celebration. The Shindig: November 2 – For the last few years this little Americana music festival in Downtown Clayton has gained momentum and popularity among music and beer lovers alike. Enjoy amazing acts in an intimate space before they hit it big; previous performers include The Black Lillies, American Aquarium, and The Steeldrivers. Live at the Rudy&apos;s Christmas Jubilee: Shows Daily in November & December – Take a nostalgic trip back to an innocent age when anticipation of Santa’s visit made the holidays magical. Enjoy gospel favorites and the contemporary beat of hits like “Christmas in Dixie”, all in a Branson-style musical comedy variety show. Meadow Lights: late November – December 31 – The largest and oldest Christmas light display in eastern, NC. Also, features the largest candy store with over 300 varieties of candy. The Johnston County Visitors Bureau is the official destination marketing organization for the entire county. For more information call 919-989-8687 or visit the Johnston County Visitors Bureau website at www.johnstoncountync.org.